Conflict exists everywhere, it seems. Countries are in conflict, religious groups are combative, political opponents battle, and racial tensions divide. Even connected and supportive relationships fester in conflict. The sources of conflict are many, and they impact together and individually to inflict negativity within families, communities, and nations. The sources of conflict are explored in this new book Descending into War, Descending into Contempt. The main conflict sources are the feelings of superiority, inequity, disappointment, and emasculation. These disruptive feelings push people to act with contempt towards others. They incite actions that end connections and they lead to conflicts that often seem insurmountable. Acknowledging the sources of conflict is the first step to stopping conflict. 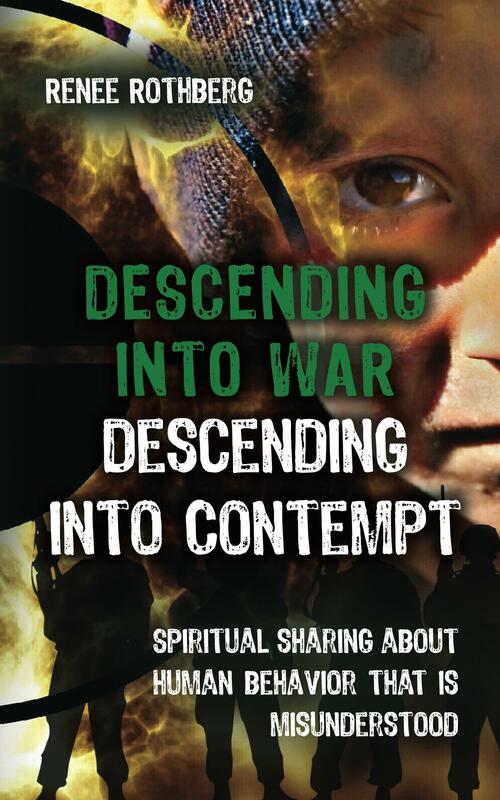 Descending into War, Descending into Contempt is the latest book I channeled from Spirit. In it, Spirit shares information that is very important for us to know. The book is available in paperback and Kindle. Click here for the paperback. Click here for the Kindle edition. Picture a two-headed creature with the heads facing one another. 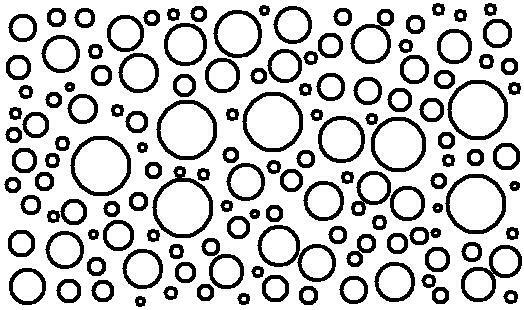 Each head has a nose, eyes, ears, and mouth. Each head has its own brain and reasoning. The heads are connected to the same body so that the heart that beats for one beats for the other. The heads share needs and oxygen. The hate-filled, turning at each other in Charlottesville, Virginia was a hate expression. It was not unique, but it was introductory to the coming conflict. This conflict reminds the present of past mistakes, but gathers anew the actions of aggression. The body is one but the heads are two, and one has bared its teeth and the other is offended and defensive. This unaccepting coexistence damages the heads and confuses the body. The Charlottesville negativity is one of many in the world–all two-headed creatures blowing hate. The world holds these creatures with all the gifts the world has to give. How much better for the creatures if they would focus on the gifts. Note: I asked Spirit about the events in Charlottesville and this blog post shares the answer. Dogs recognize dogs that are from their lineage. They recognize them through scent and corresponding stimulation of taste sensors. 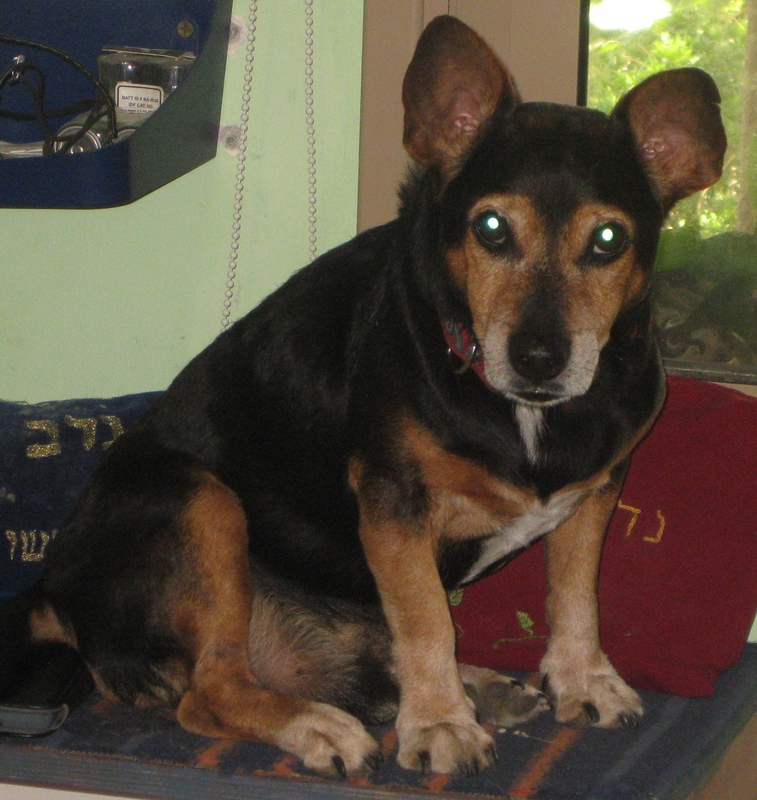 Dogs from the same lineage will form packs if they are allowed freedom. The pack will provide protection and sustenance to its members. The pack will fight dogs from other lineages and animals that threaten the pack. The pack is “family”. Buffaloes group by blood ties. They recognize connection through scent and corresponding stimulation of nerve receptors in the nasal cavity. 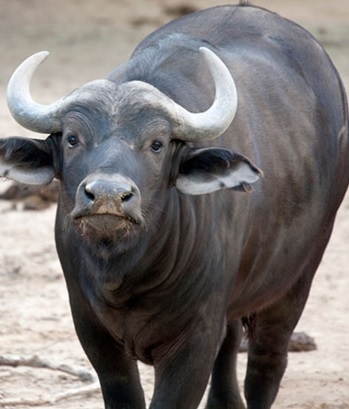 A herd of buffaloes will contain grandparents, parents, and children, if they are allowed to live in freedom. The herd will link to other buffalo herds to search for food together, but they huddle in their family groups when natural disasters prevent escape. People differ from other animals because their brains allow them to defy natural inclination to protect and group within the biological family. Like buffaloes, people naturally group by blood ties. Like dogs, people recognize lineage. Unlike buffaloes and dogs, people can adapt to live with very different people. People can overlook the natural tendency to choose sameness and can choose “other” instead. The ability to adapt to general human behaviors enables adaptation to different cultures, traditions, and views. The ability to adapt to other people’s customs and ideas should enable understanding and acceptance of all people, rather than racism and fear. The desire for ownership is the cause of human conflict. Wanting someone else’s land or possessions or abilities leads to arguments and ruthlessness and wars. Wanting someone else’s partner leads to manipulation and to regrets. Wanting someone else’s reality leads to wrong choices and conflicts. The desire for ownership will be explored in the seventh book in the Existence-Me Elevated Living book series: Descending into War, Descending into Contempt. These days the headlines scream terror. Many people doing many bad things to victims of bad timing, being there by happenstance, disliked group affiliation, or suspicious lifestyles. Ferocity is an innate quality in people—in all people, but it is usually contained. When ferocity is allowed to take hold, the results are often tragic. Unkindness is not an innate quality; it is learned. Children learn it from caregivers and people who affect their lives when they are young. Unkindness is doused on others, and it drenches but does not pass into the behavior, unless the unkindness is consistently administered or is traumatically experienced. Unkindness that has become part of a person opens the person to release ferocity. Uncontrollable hatred is also not an innate quality, but it is felt when it has been experienced or when it is lived by example. In other words, children who experience uncontrollable hatred directed at them may internalize it and use it against themselves or others, or children who see and hear demonstrations of uncontrollable hatred towards other people may unconsciously digest the hatred towards others and display it in the future. When uncontrollable hatred is felt and unkindness has been learned, ferocity develops. Throughout history, people have viciously hurt other people. The cycle of ferocity does not change because people continue to teach unkindness and hatred. Ferocity can be controlled, but it requires conviction, understanding, declaration (public statements), patience, vigilance, kindness, and action by participants and sideliners so that the ferocity remains inactive. Conviction is the solution to ferocity—conviction that ferocity can be controlled and neutralized. Tragedy does not have to be the norm. conflict, n. competitive action between characters in a work of fiction that drives the action of the plot. among, prep. by the joint action of. unacquainted , adj. not knowledgeable. dwellers, n. those who exist in a given setting. Conflict among unacquainted dwellers. In a novel, conflict brings interest and momentum and plot. The characters are dwellers in a realm that is unknown to them except as the author sees fit to join them. The characters do not really choose their actions, the author does. The characters do not really inhabit a location; they simply float in the chosen locale. The key difference between living people and created characters is the ability to choose actions, reactions, and position (not a location, but a point of view). Choosing to stay unfamiliar with others, choosing to distance from because it’s too hard to make an effort, choosing not to contact or assist or be truthful with. The choice is the main component in conflict—choosing to see the other as unworthy or unbearable or unsatisfactory. Choice is the wonderful thing about being human and our failing. Because choosing to be kind, caring, and supportive should be the right choices all the time. Among dwellers who have no unacquainted fellow inhabitants, there is little conflict. Obviously no single person can know every other person. The goal is to approach each person as a potential self. People are so different and yet so similar. Very hard to see this connectedness because of societal differences, but it is there nonetheless. The choice is to be open and not discount. Each person has a soul that should be cherished. Each person has a need for survival and nurturing. All the same, not so different.